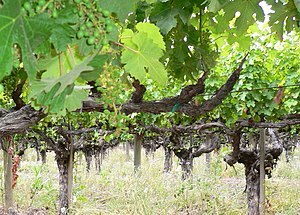 Let’s throw an iconic Napa Valley Cabernet Sauvignon Party. 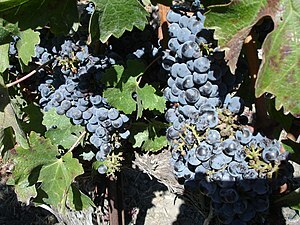 Invite your generous friends and have them pick a bottle of Cabernet wine from the list provided. 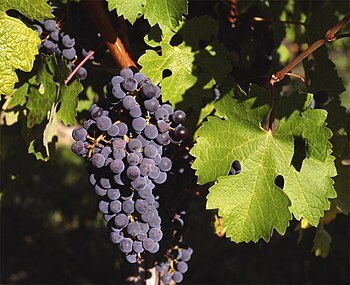 Cabernet Sauvignon grapes gained prominence in Bordeaux wines where they are often blended with Merlot and Cabernet Franc. 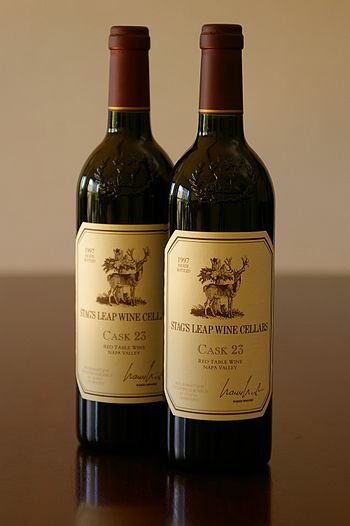 I have included some iconic bottles of Napa Cabs that will make all the wine snobs swoon! You can’t throw a Napa Fest without plenty of flowers. If your party is held in the late summer, you can get some sunflowers and cut the stems short and place them in a clear vase on all your tables. Your friends will be so impressed! I also have some grape lights that I use on my Christmas tree; if you can find some use them to decorate your dining space. Make your antipasto on a wooden cutting board. Make sure you have plenty of imported Prosciutto de Parma sliced paper thin, Genoa salami and soppressata. 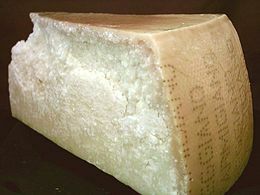 Get a large chunk of Parmigiano Reggiano cheese and place it on the cutting board. Slice some fresh, crusty Italian bread and offer plenty of colorful imported olives on the side. Add some dried fruit like dates and apricots on the tray with some walnuts and almonds. 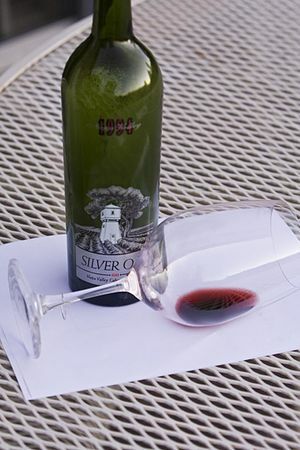 Grab some Silver Oaks Cab, Nickel & Nickel and Rubicon too!! When your friends what to bring some wine, create a checklist and have them sign up. 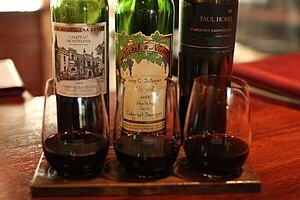 This will provide a wide array of Cabs that pair nicely with the menu. 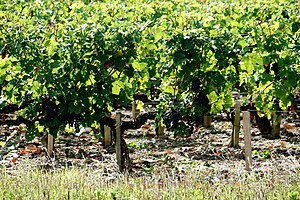 They can also bring some Champagne, Franciacorta or Prosecco for toasting before dinner. 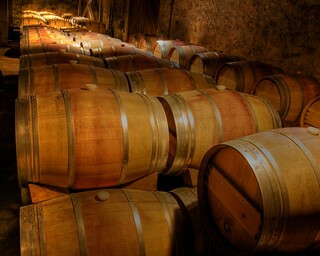 It’s fun to display the wine on a barrell if you can find one. Start your festivities with a champagne toast. 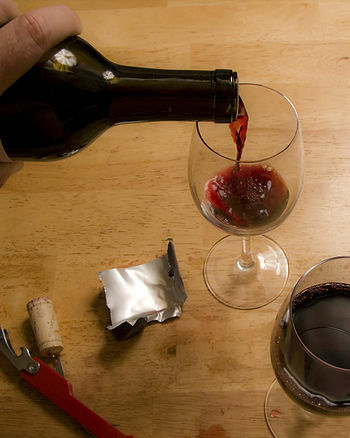 I think your wine buddies will open up their wine cellars and pull out a few iconic bottles of wine for the party. Bond from the Harley Estate, Maya from Dalla Valle Vineyards, Kapcsandy Cabernet. 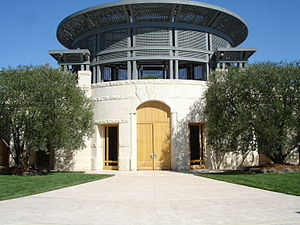 Opus One Winery makes a Bordeaux-style blend based upon Napa Valley Cabernet Sauvignon. 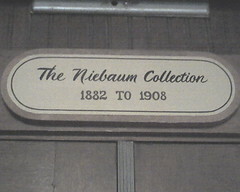 The winery is located in Oakville California. 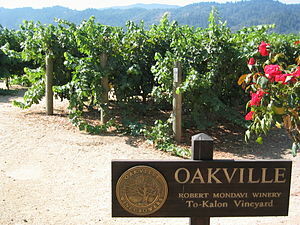 It was founded as a 1980 as a joint venture between Baron Philippe de Rothchild and Robert Mondavi. You can get some Stag’s Leap Wine Cellars Cab from the Stags Leap District of Napa Valley. 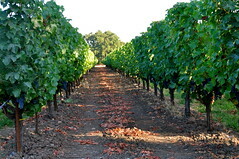 In 1987, the original winery established by Warren Winiarski was sold to Chateax St. Michelle of Woodinville, Washington and Marchesi Antinori of Italy for $185 million. Get some Chateau Montelena as well. 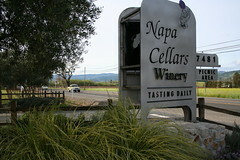 I love the old-world charm of their winery in Calistoga California! If some of your friends don’t like red wine, prepare plenty of Margaritas with Gran Marnier or whip up some glorious French Martinis. Don’t forget the cherries! Then cut up a bunch of ripe delicious fruit and stack it artistically on a pretty platter. Use pinapples, honeydew, cantalope, strawberries and crown the platter with bunches of red grapes. Now it’ time for some grilled vegetables. Grill zucchini, eggplant, red onions, red and yellow peppers and smother them with a layer of portobello mushrooms. Everyone will love it! Then place some big juicy chilled shrimp on an iced platter with some lemon wedges. Next, grill some medium rare fillet mignon that was marinated overnight in olive oil, garlic, rosemary and cabernet sauvignon. Slice the meet up and make some Filet Sliders. Don’t forget the Bernaise Sauce. Now it’s time for dessert. Make or buy colorful mini-cupcakes and stack them on a three-tiered tray. 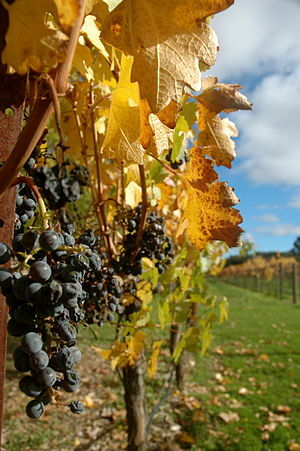 On you computer, play videos of harvest from the Napa Valley vineyards at www.napavintners.com/harvest. 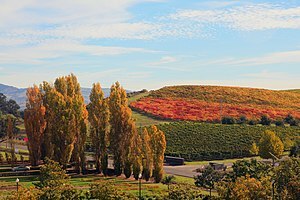 order tickets for Flavor Napa Valley that is held annually in November. 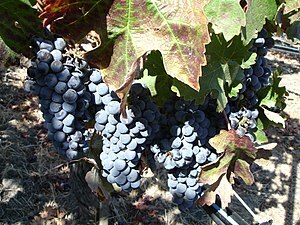 Winemaker Wednesday: Tudal Winery – Napa, CA.